GII specializes in the most challenging and difficult surveillance investigations. 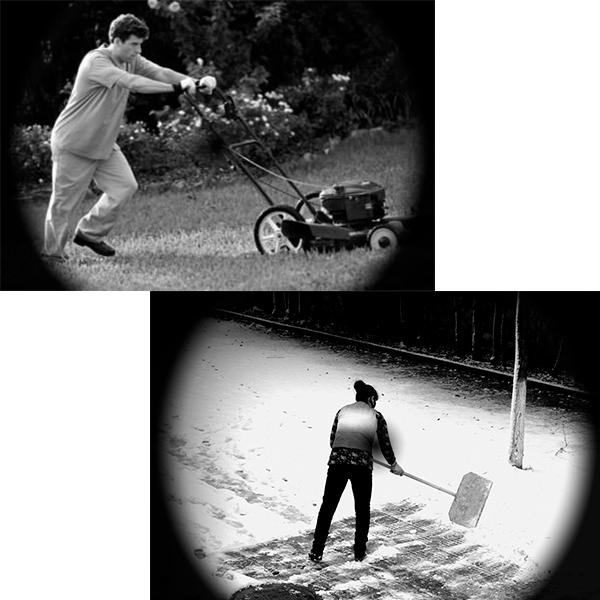 Our seasoned field surveillance investigators are highly trained and fully licensed in their perspective states. At GII, we utilize cutting edge technology and equipment in conjunction with state of the art intelligence gathering to identify potential activity patterns and algorithms for each surveillance assignment. Our investigators are equipped with state of the art high-end HD video cameras for both day and night surveillance, long rage telephoto lenses, military grade night vision, and other specialty equipment we deem necessary to conduct surveillance in specific areas. We establish discreet positions for stationary surveillance in undetectable vehicles, can deploy our un-manned ROVR-SV 360 (Remote Operated Video Recording Surveillance Vehicle), and our classified static remote video technology are some of the tools we utilize to stay ahead of the competition. 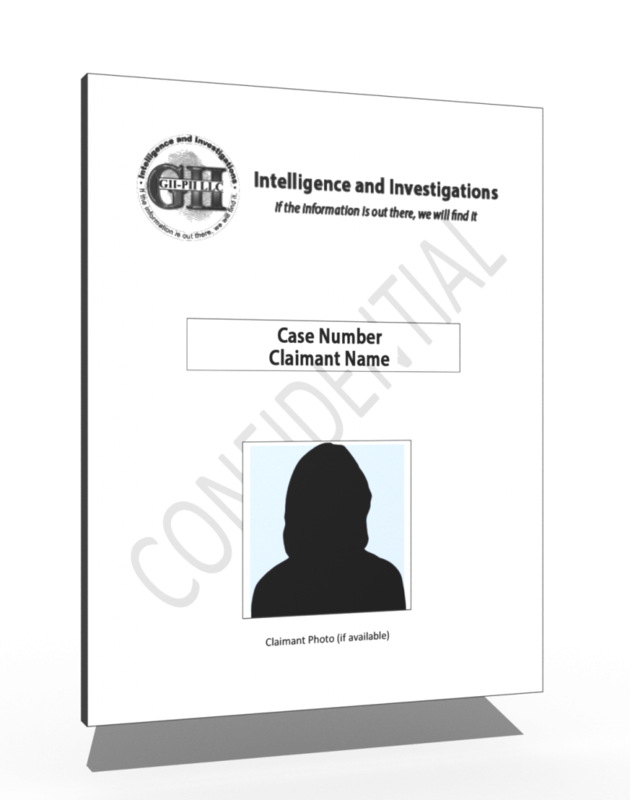 Prior to conducting the actual surveillance, our Analysts review all provided case information to establish the claimant’s profile. A strategic intelligence gathering process is then performed to identify claimant patterns, social histories, and data specific algorithms. All information obtained is then processed and analyzed to calculate a specific and targeted plan of action based off of our findings. Our dedicated case management team will then collaborate with the client to determine the proper course of action for the file. Our clients never have to wait to see surveillance video if activity is captured. GII provides easy to access video playback links within 24 hours of recorded surveillance. Video playback can be viewed on desktop, tablet, and/or mobile devices. Static monitoring is our state of the art stationary surveillance activity monitoring system. These classified static surveillance systems are custom built to blend into any environment whether it is urban, inner city, rural, and remote situations. GII offers packages ranging from 24, 48, and 72 hour options to a complete weekly monitoring option.